Is your home in need of updating? Do you love your neighborhood but need additional square footage to accommodate a growing family or different lifestyle? 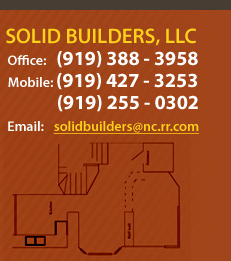 If so, Solid Builders can help transform your home to accommodate your needs and desires. 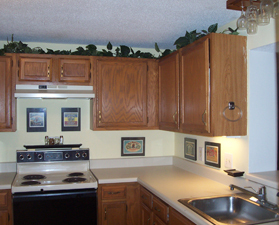 Residential remodeling is something we are very passionate about which is shown in our portfolio of beautifully designed projects and years of satisfied customers. We serve the Triangle area encompassing Cary, Raleigh, Morrisville, Apex, Holly Springs, Wake Forest, Durham and Chapel Hill. 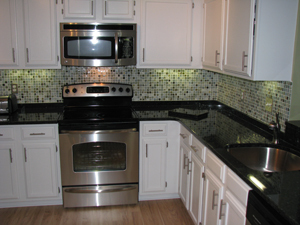 As a locally owned and operated residential remodeling and construction company, our clients benefit from the direct interaction they have with the owner and General Contractor. His presence on the job site and throughout the entire process from design to the final walk through leaves our customers with a sense of trust and reliability. In addition, they are provided with a superior final product and first class customer service. Contact Solid Builders today to schedule a consultation and explore your home improvement options for improving your quality of life.